Who knew it was so tough to be a snake? 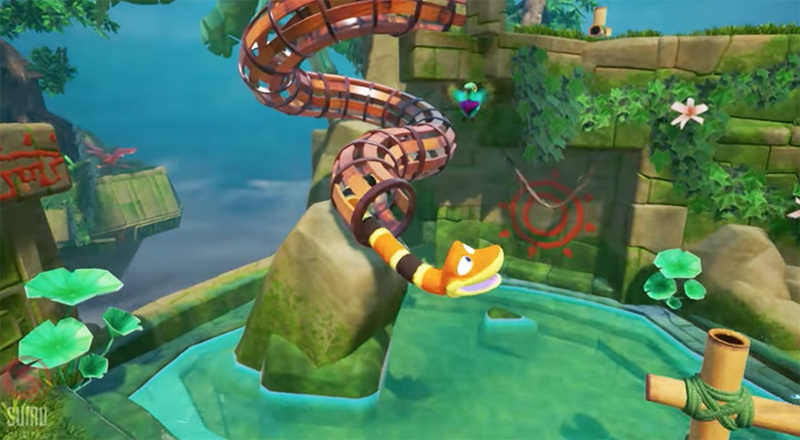 The new video game Snake Pass controls like no game has before, and whether you love this game or want to throw your controller across the room will depend on if you flounder or flourish in the face of challenge. 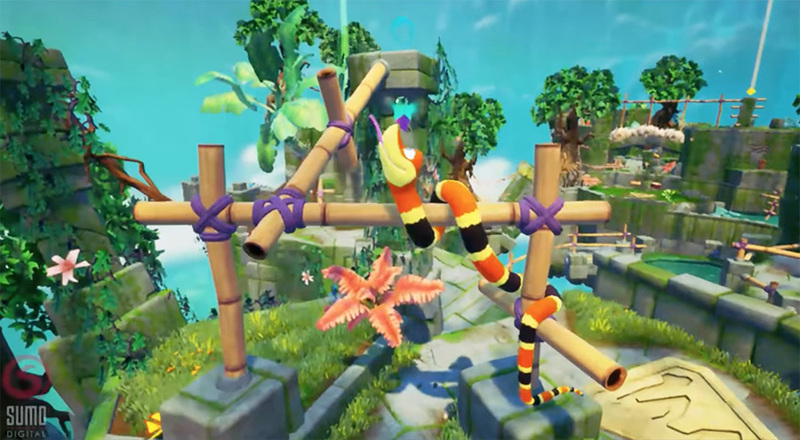 In Snake Pass, controllers take on the role of a coral snake named Noodle who traverses across levels with the help of his hummingbird pal, Doodle. Each area contains colored keystones to collect, which unlock the next area. In most games, grabbing each of these items would only take a minute or so, but thanks to Snake Pass&apos;s unique gameplay style, getting them all becomes a tense challenge that only grows as the levels progress. That&apos;s because Noodle doesn&apos;t control like most video game characters. As a snake, he can&apos;t run or jump. Instead, lots of small controls make up his movement. While the directional stick controls the general direction of his body, another button actually propels him forward and yet another allows him to lift his head. 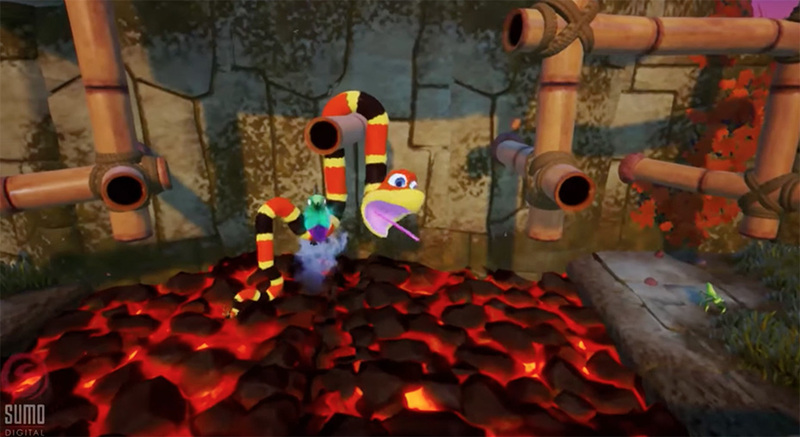 To move quickly across a level, players must move the control stick back and forth in a slithering snake motion while pushing the movement button. Do this incorrectly and he&apos;ll lose momentum or coil back into himself and stop entirely. And getting around on terra firma is only half the struggle. Things really get difficult when it comes to climbing and platforming. 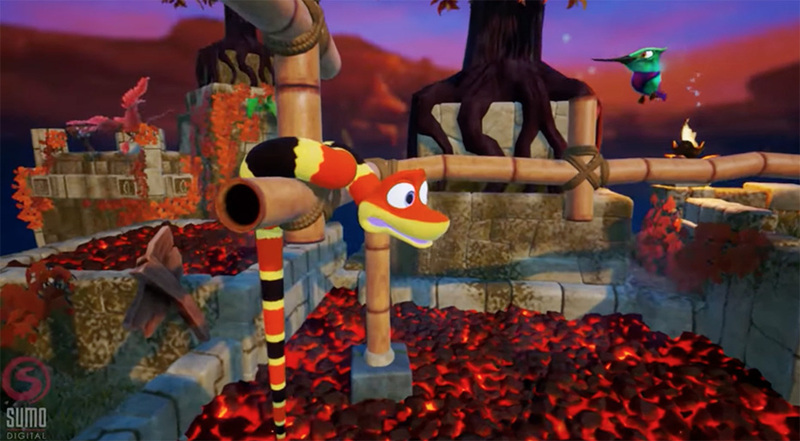 Luckily for Noodle (and the player), most levels are filled with bamboo polls that act as ladders for Noodle to wrap his muscles around. Still, climbing upward with these unique controls without falling again and again requires mastery. It helps that there&apos;s a button that makes Noodle hold on for dear life, and that another button implements the help of Doodle to grab Noodle&apos;s tail and hold it up in the air during tricky platforming moments. Getting from point A to point B, simple as it may look, can become a massive endeavor. It&apos;s hard to describe just how much of a challenge it is to get Doodle to do what just you&apos;d like. I only got to the second area before I starting dying over and over, falling in the same chasm in a fruitless attempt to grab a coin I didn&apos;t technically need to progress to the next level. Scaling precarious ladders involves a careful combination of every move in Doodle&apos;s arsenal, and just one wrong move can send him hurtling to his doom. 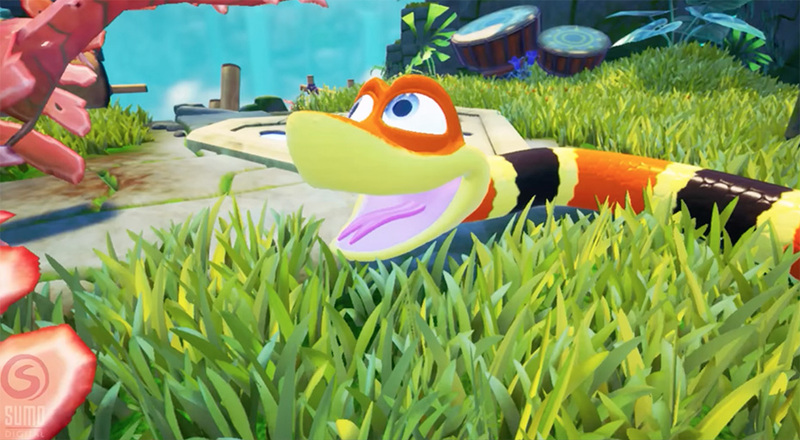 There are no enemies in Snake Pass—just obstacles. In a way, you are the enemy. But is this fun? It really depends on the player. I personally thrive on the kind of challenge where a goal seems just out of reach and getting there is a matter of fine-tuning your approach with each repeated attempt. If that&apos;s not your thing, I can see Snake Pass getting old, fast. Beyond the controls themselves, there&apos;s a lot to love with Snake Pass. Everything in the game looks incredible, from the adorable character designs to the lush jungle landscapes. The music is upbeat and serene, which serves in a nice contrast to the sometimes mind-boggingly difficult climbing aspects of the game. And I especially love that the creators injected too much personality in Noodle. When you&apos;re in peril, Noodle knows it and it&apos;s apparent in his face. A few buttons are also dedicated entirely to his expressions, which I think should be a new standard for games that don&apos;t use every part of the controller. While Snake Pass isn&apos;t a huge game, containing just 15 states, the length seems just right when you take the difficulty into account. Until you know Noodle&apos;s every nuance, beating all 15 is going to take a lot of time and effort. Once you&apos;ve completed levels, you can also play them again and try to grab every one of the tucked-away collectibles and speedrun areas for the best times. And unless you&apos;re a mobile-only gamer, you can probably get your hands on a copy of Snake Pass to play ASAP. 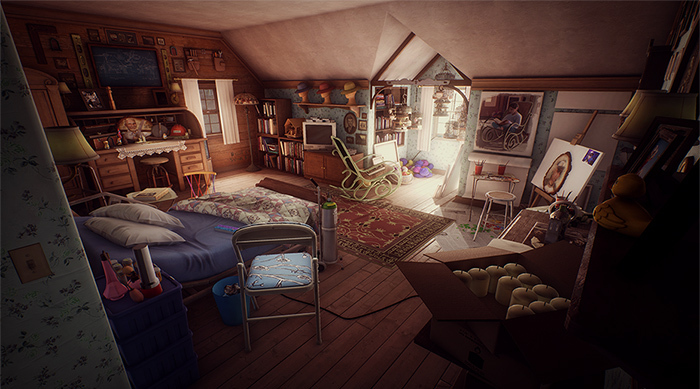 I played it on the Nintendo Switch, but it&apos;s also available now on PlayStation 4, Xbox One, Windows and Steam for $19.99. Whether it deserves a spot in your library depends on your willingness to fail again and again before you gain the skills to move forward. If failure is not an option, it might be wise to pass on Snake Pass. 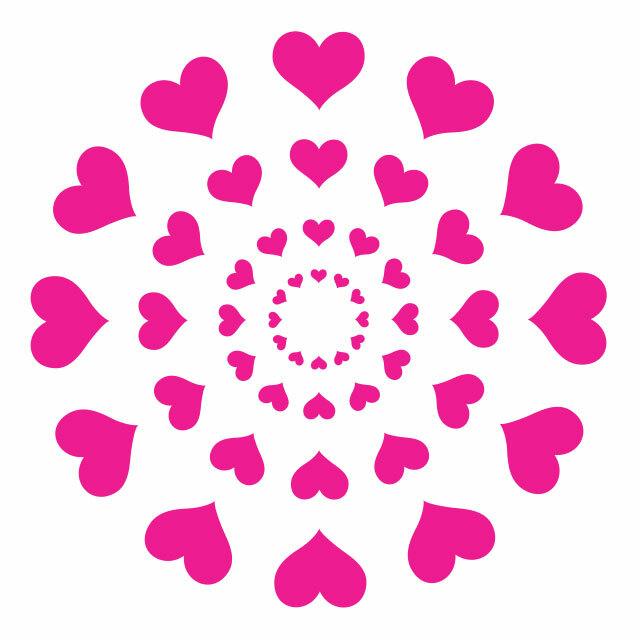 Want to play a game where you can pave your own path? 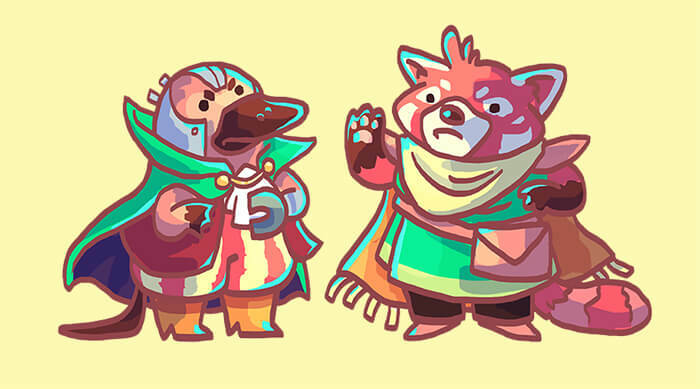 Click HERE to read our interview with one of the creators of the upcoming Mages of Mystralia.